A deep understanding of unit economics plays a vital role for startups at all stages of development. In emerging markets, it is often even more important given longer fundraising cycles, unpredictable political and economic climates, and a much more nascent entrepreneurial ecosystem. 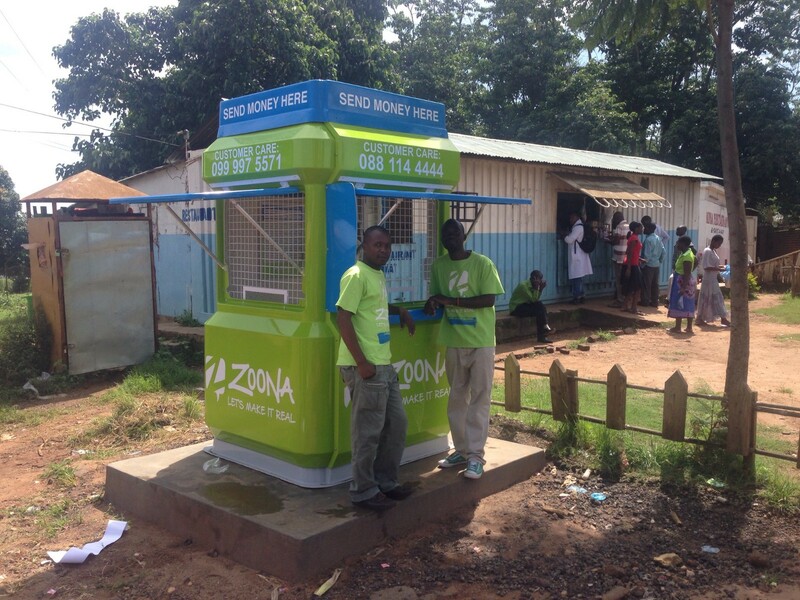 To discuss this topic, Alex and I sat down with Keith Davies, CFO of Zoona, a mobile payments company in Africa. His team has developed a leading unit economics approach to better understand their core business, identify business opportunities, manage cash flows to maximize growth, and survive macro challenges. 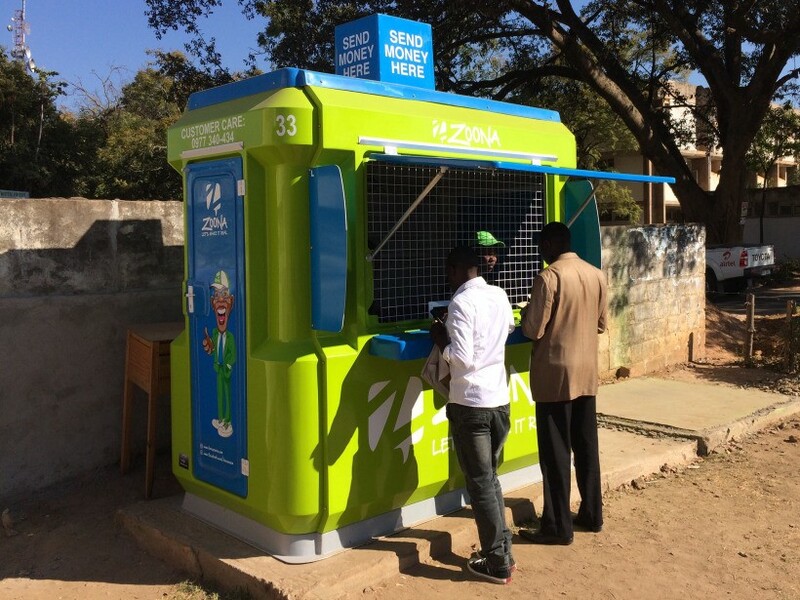 Zoona recruits, hires, and manages a network of more than 1,000 entrepreneurs who act as mobile money agents for the company, offering consumers money transfers, airtime purchases, savings, and credit products across Zambia, Mozambique, Malawi, and Congo. Jenny Johnston: Zoona has always been a deeply numbers-driven firm. Can you tell us how you developed your approach to unit economics for a single booth and what it looks like today? Keith Davies:Zoona is a business born in Africa, so unfortunately — or fortunately — we did not have the option to build a business with initially unsustainable unit economics, as many startups are able to do in countries with deeper capital markets. From day one, we had to generate revenue from a sustainable unit economics model. That said, in the early days, we employed a simple approach to unit economics by calculating an average revenue per outlet metric and offsetting that against an average cost per outlet metric. However, that simple heuristic became increasingly inaccurate and therefore obsolete. We are a network that sits at the intersection of supply and demand, which complicates things. In that regard, there are five aspects of our model that need to be considered for a holistic picture of unit economics. Network effects: Every outlet we roll out increases the utility of the other outlets. This means that it is overly simplistic to look at each outlet in isolation and, therefore, something like Metcalfe’s Law needs to be considered. Time series: An outlet’s performance typically follows an S-curve through time, starting low and climbing until it reaches maturity between 12 and 18 months. We have an initial capital outlay of two months before an outlet is set up to manufacture the kiosk and get the agent trained. We also cover a variety of ongoing costs while agents earn revenue. When forecasting revenues, we must take cognizance of the outlet maturity and probability weight future cash flows to account for uncertainty. The concept of payback-period therefore becomes important. Mutual benefits: Similar to most network-based businesses, it is important that we align our incentives with our agents so that the unit economics are sound for us, but also sound for the agent. At the risk of stating the obvious, these are economically conflicting at opposite ends of the curves. It therefore becomes an optimization exercise to ensure that we all get enough to make it worth our while. Seasonality: We experience relatively predictable fluctuations within the day, week, month, and year. As a simple example, we normally have a bumper on Q4. On the other hand, Q1 drops off substantially before building back up again in Q2. Knowing this and accounting for it allows us to better contextualize performance. Heterogeneous outlets: Each outlet has its own unique features that need to be taken into consideration. The main example is whether an outlet is rural or urban. Distilling the pertinent features is a challenge in itself, but is crucial because each of these futures in isolation can result in significant differences in unit economics and combining them intensifies this effect. Techniques such as Monte Carlo simulations therefore become important. The net effect of these factors means that we can’t look at unit economics in simple terms like it is traditionally taught at business schools. We have, however, found a way to bring these factors together via our revenue-forecasting model that we have affectionately called CHAD — a machine learning algorithm that takes in the existing network characteristics as an input. As a further input, it takes our planned outlet rollout. It then rolls forward every month, adding the appropriate new outlets (and churning some) to give us a revenue forecast that is sensitive to the age of the network and its evolving characteristics. In addition, we run a Monte Carlo simulator that introduces sensitivity to the different types of outlets that might be rolled out, to give us a range of possible revenue outcomes. This system works well. Most startups will wildly miss their projections, but this approach has kept us on track. Alex Lazarow: How has a fundamental understanding of unit economics helped Zoona make better decisions? Keith Davies:Incorporating the five aspects mentioned above has allowed us to have a more nuanced understanding of unit economics, which has driven more nuanced strategies. Using an example, we have an approximate 9 to 11-month payback period for an outlet — including the time to pre-order the kiosk. The initial task is to figure out how we give an outlet the highest probability of getting through to at least their first 9 months of trading, so we can recoup our investment. But, at the same time, how might we identify early if an outlet is underperforming to the degree that we will not recoup our investment so we can intervene early. Understanding these two aspects takes a lot of our thinking and we have consequently made several changes to our operating model. Jenny Johnston: How does this approach help you stay objective and anticipate problems? Keith Davies:Humans are surprisingly poor at recognizing or extrapolating the impact of subtle changes over time — the classic frog in the boiling pot problem. CHAD helps us overcome that cognitive bias. In a nutshell, CHAD can tell us “if you keep driving in that direction with the engine you currently have, this is where you are going to be in x months”. We can then compare the expected future state to our desired future state and act early to intervene if we do not like that future state. That could mean course-correcting or changing parts of the engine. It also allows us to run scenarios whereby we can ask questions such as “if we can roll out 10 percent more outlets than originally planned over the next 3 months, what will that do to our revenue in 18 months”. Being able to answer questions like these really helps make better cost and resource decisions. Alex Lazarow: Zoona has also had its share of big challenges. The 2016 Zambian currency crisis is a great example. How has your management of the business and unit economics helped solve that? Keith Davies: In 2016, Zambia’s exchange rate had its worst performance in history and was the world’s worst performing currency of the year — having depreciated 78 percent in 3 months and 115 percent in the year. Because CHAD forecasts in local currency, we could quickly run scenarios to understand what currency thresholds we could bear. Our ability to show debt and equity partners a series of possible futures and associated plans gave them comfort to support the business in the way they did. The forecast gave us a map to help us navigate through what was a very challenging time. The biggest challenge with forecasting is that so many variables are uncertain. Each variable you can fix gives you a pillar upon which you can build. We decided to invest time and effort into getting the revenue aspect of our forecasting as accurate as possible. We would not be able to do that without having a solid understanding of unit economics in our domain. Also, financial planners should be striving to be as accurate as possible: A positive variance is as bad as a negative variance. If a business beats the revenue forecast, a good forecaster should not be celebrating, they should be asking what they need to fix in their model so they get closer next time. We have used this for areas like staff incentives, whereby we should only get benefit for incremental gains above what the network will return to us through the existing perpetuity value. If we cannot, then we might as well all pack up and go home. Jenny Johnston: Based on everything you’ve learned, what would be your advice to startups? Make sure you understand your unit economics early, even if it is a simple, linear heuristic to start with. That is still valuable and you can add the nuances through time. Your unit economics model should be the bedrock for your forecasting. That is your feedback loop back into your model to make sure it remains relevant. Large variances against actuals is the most obvious warning sign that something has gone awry. All of the five aspects that I mentioned earlier are learnings that came from this feedback loop. Improve your unit economics model to consider the subtler aspects of your business. This will give you insights into other areas of your strategy that can lead to interesting opportunities. As your business changes and evolves, your unit economics are likely to change over time. So, either manually recalibrate often or, even better, use a learning algorithm that does it for you.